We are excited to announce our second Reading For Social Peace event as part of the State Library’s Storytime program, Wednesday June 12th. Emma Baker, the State Library Family Programs Officer, will be reading Cali and Foli’s powerful picture book The Bear with the Sword to up to 150 families. 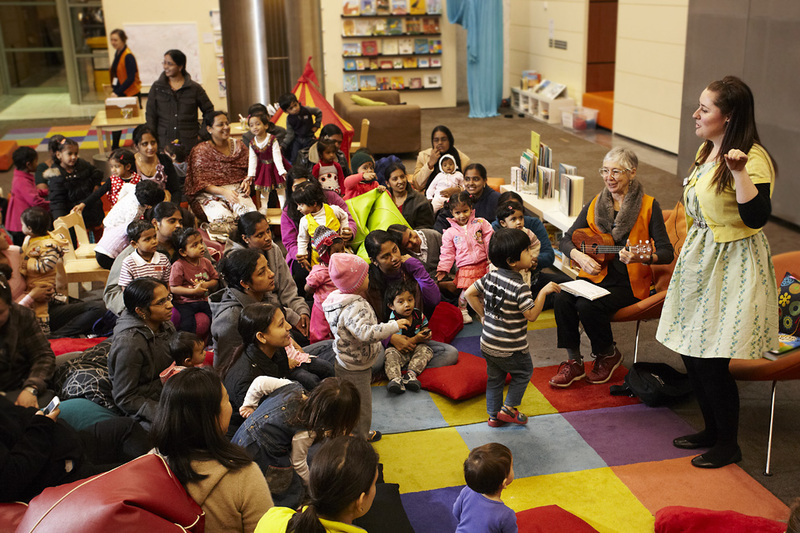 Q1: Emma, what was the inspiration behind the Storytime Program at the State Library? I think it’s never too early to start reading with your children! Our Baby Bounce and Storytime programs encourage parents to engage with their children through stories, songs and activities, making these a part of their everyday life. Our goal is to encourage literacy at a young age and create a lifelong love of books and reading. Q2: How has it evolved since it first started? Initially these programs were run once a month and we were lucky if ten people came. I think this began to change when the Library curated, Look! 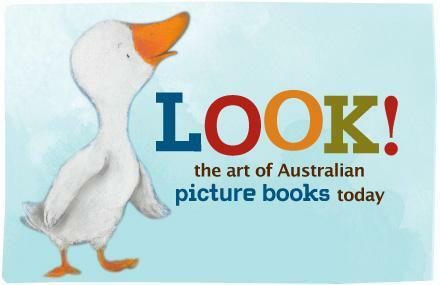 The Art of the Australian Picture Book, which displayed artworks by illustrators such as Shaun Tan, Graeme Base, and Alison Lester. It was an exhibition aimed at families and helped raise awareness of the Library as a place for children. Q3: What makes it so successful in your opinion? Why is it so important? I think there are three key elements to the success of the program. Firstly, the staff involved are knowledgeable and passionate about working with children and families. We provide a fun and friendly environment, where parents learn how easy it is to continue the program at home. Secondly, we have engaged parents who actively join in to enrich their child’s learning. It’s amazing when there are 150 children and families singing ‘If You’re Happy and You Know It’, and it doesn’t matter if you can’t sing- I certainly can’t! By role modeling for your child, it gives them confidence and strengthens the bond you have with them. Finally, our Storytimes would not be possible without the wonderful team of volunteers we have. Whether they’re welcoming families, doing the Hokey Pokey, or helping children make their very own Hungry Caterpillar, they assist with the smooth delivery of our programs. Q4: Who are the events open to? Who is your biggest audience? Our programs are for anyone with very young children and who after a fun, free and regular event. Baby Bounce focuses on the early introduction of lullabies and rhymes to newborns and children up two years, while Storytime focuses on those more active preschoolers who have energy to burn. The programs are also incredibly multicultural – we have families of all backgrounds attending. In that way we provide a community ‘hub’ in a sense where everyone can build friendships and share their culture, as well as learn English along the way. Q5: We loved what you did when reading out our picture book Empty Fridge at the Gusto Family Day, how will you work with Bear With the Sword for World Environment Day (Weds 5th June)? Similar to Empty Fridge, we will be re-enacting Bear With the Sword for our younger audience at Storytime. I think it’s important for children to gain awareness about these particular environmental topics and when it’s presented using a method such as storytelling – it really engages them. Q6: What is your favourite children’s book? 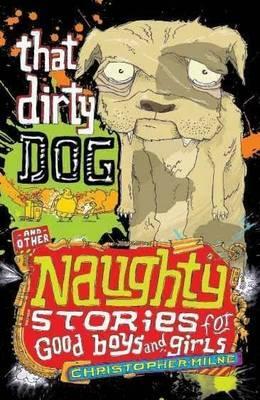 There are so many to choose from, but I think it would have to be a tie between Christopher Milne’s Naughty Stories for Good Boys and Girls and The Runaway Hug by Nick Bland and Freya Blackwood. Growing up, I loved reading Milne’s hilarious short stories about cheeky children who got up to all kinds of mischief and wishing I could be just as daring! And The Runaway Hug is one of those books I would recommend every parent have as part of their children’s book collection. Bland’s story and Blackwood’s beautiful illustrations just take your breath away. 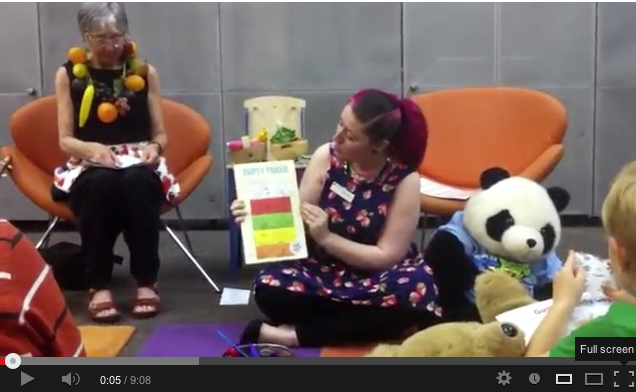 If you would like to join Emma Baker for ‘The Bear with the Sword’ Storytime head to the State Library of Victoria, Wednesday June 12th for a 11.30 start. Venue: Experimedia, Main Entry, Swanston Street.